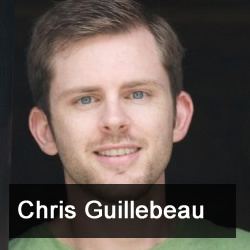 Jason Hartman talks with author, avid traveler, and proud non-conformist, Chris Guillebeau. Chris has Jason trumped when it comes to travel, as from 2002-2013, Chris successfully visited all 193 countries. In writing his first book, The Art of Non-Conformity, his realizations led him to his second book, The $100 Startup. Those two books are now available in nearly 2 dozen languages, and have been sold over 500,000 times. Chris joined Jason and talked travel, entrepreneurialism, and geographic independence.